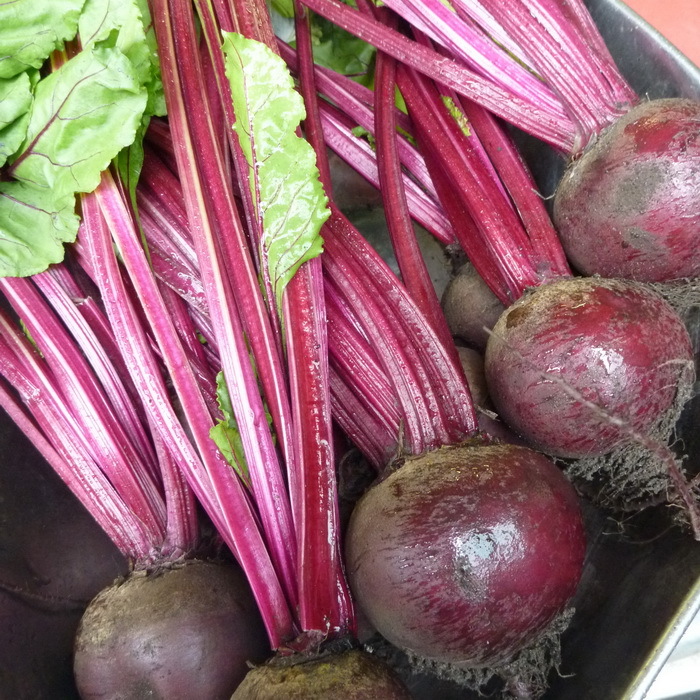 We like Beetroot a lot as you can maybe tell from our logo! We love this veg for its great flavour, incredible health benefits and for all the things you can do with it. Boil, roast, bake in cakes or lightly pickle in vinegar. It's all good!